Charles Bedzow was born Chonon Bedzowski in 1924 in the town of Lida, located in present-day Belarus. Once the Germans occupied Lida, Charles and his family were stuffed into an overcrowded, disease ridden ghetto within the town. He and his family suffered under the constant threat of starvation in the gradually worsening conditions. In the spring of 1942, he watched as his fellow townspeople were methodically slaughtered, but by a miracle, his immediate family was spared. Fortunately, partisan leader Tuvia Bielski was a family friend to the Bedzowski family – the two families had been close before the war. 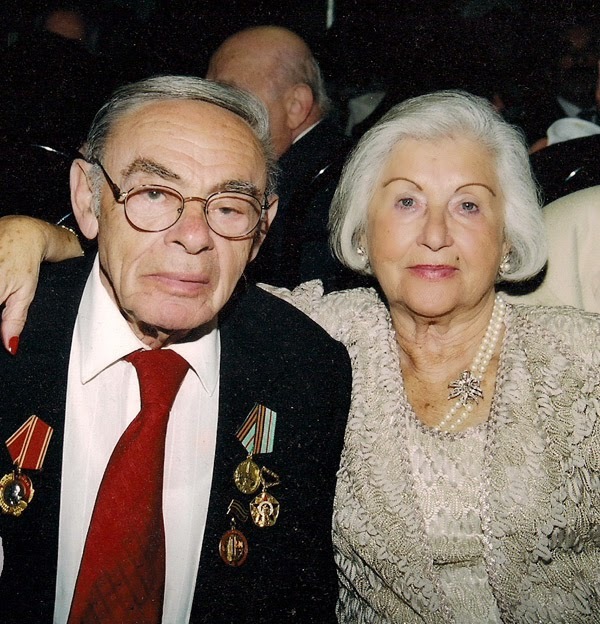 After the occupation, Tuvia sent a message to the Bedzowski family – the message urged them to escape the liquidation of the ghetto by fleeing into the nearby woods, where the Bielskis had set up camp after the liquidation of their own village. Charles escaped to the woods and joined the Bielski Brigade. Because the Bielski camp allowed refugees regardless of their age or gender, Charles was joined by his mother, Chasia, his older sister Leah, younger sister Sonia, and younger brother Benny. Almost the entire family survived the Holocaust – an extreme rarity. Despite the fact that like many partisans, Charles was only 17 when he entered the Bielski Brigade, he was quickly entrusted with dangerous work. His missions included the gathering of supplies for the group, scouting, sabotaging German efforts, and participating in ambushes. One such ambush occurred on January 28th, 1944. A group of Bielski partisans went to a local village, pretending to be drunk. Their raucous noise alerted the locals, who notified the Germans nearby. 150 partisans lay in wait for the Germans, and they killed 26 policemen and eight Nazi officers during the ambush. Unfortunately, the Bedzowski family’s participation in the partisan movement was not without a price. On one of her missions to bring medicine and Jews to the brigade from a nearby ghetto, Charles’s sister, Sonia, was caught by enemy forces and sent to the Treblinka death camp, where she died. 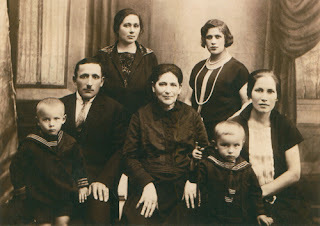 Following the war, the remaining members of the Bedzowski family wound up in a displaced persons camp in Torino, Italy. Charles married a fellow partisan from Poland, Sara Golcman, in 1946. In 1949 he and his family emigrated to Montreal, Canada, where he started a successful international real estate firm. Charles and Sara had three children; his surviving brother and sister went on to raise families of their own, and his mother, Chasia, not only survived the war, but went on to live with Charles until her death in 2000. Charles is JPEF’s Honorary International Chairman. His story is featured in We Fought Back, an anthology of partisan stories from Scholastic publishing. Visit www.jewishpartisans.org for more about Charles Bedzow, including three videos of him reflecting on his time as a partisan. Visit jewishpartisans.org/defiance to see JPEF’s short documentary films and educational materials on the Bielski partisans. "The only thing we used to get [...] parachuted is dynamite, ammunition, and arms, and the rest, we had to live off the fat of the land." Bernard Druskin was born on August 18th, 1921 in Vilna, Poland. He was the oldest of the three Druskin children, his two little sisters named Rachel and Marilyn, and his family worked in the felt supply business. Following the Nazi occupation of Vilna, the Druskin family was sent to live in the Jewish ghetto. At times different groups of partisans competed to see which group could blow up the most trains. The partisans were directly aided by the Russian government, who sent bi-weekly parachute drops of armaments and supplies, and on holidays, vodka. In July, 1944, the Red army liberated the city of Vilna. Instead of taking the German troops as POW’s, the Red Army disarmed them and turned them over to the partisans. 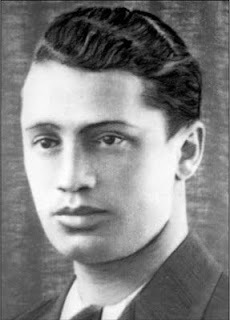 Visit www.jewishpartisans.org for more about Bernard Druskin, who passed away on March 24, 2008, including seven videos of him reflecting on his time as a partisan. With an explosion akin to thunder, the train splintered into a thousand pieces, instantly killing the German soldiers inside. In the aftermath of the deafening explosion, no one noticed a group of men silently crawling back through an open field near the tracks, then vanishing into the nearby woods, the growing twilight reducing their movements to shadows. One of those individuals was Solomon (Sol) Lapidus, a Jewish youth from Belarus, on his first assignment from headquarters. He was given instructions to place dynamite in such a way as to destroy the third car – his careful follow-through ensured that the train tracks located on the bridge were also devastated. His reputation for precision on assignments spread up the chain of command, and Sol became well-known throughout partisan groups as a demolitions expert. Lapidus was born on May 10, 1921, in Minsk, Belarus. His mother was a Russian teacher, and his father ran the printing department for a newspaper. His immediate family spoke only a little Hebrew. In childhood, his main exposure to Jewish culture came from his grandfather, with whom he attended services every Shabbat. He was the middle child in a family of many siblings. His oldest brother, a well-known musician, was drafted into the army to entertain troops all over the world, and once performed for the Queen of England in London. Lapidus did not come to be a demolitions expert through sheer talent alone. Like many other Polish children, before the war, he attended camp every summer. 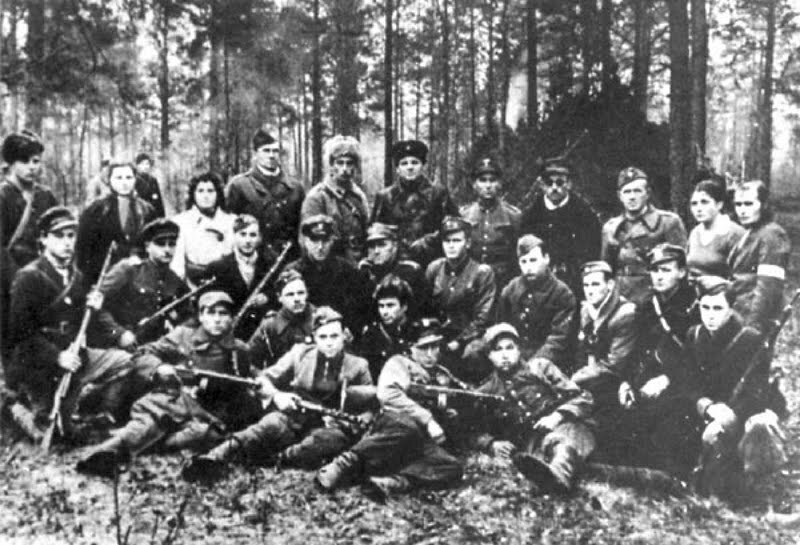 However, since Poland knew that a war was bound to break out sooner or later, many of their camp activities actually provided youth with specific military training. He chose to learn demolition by cable, which came in handy for his first assignment as a partisan. 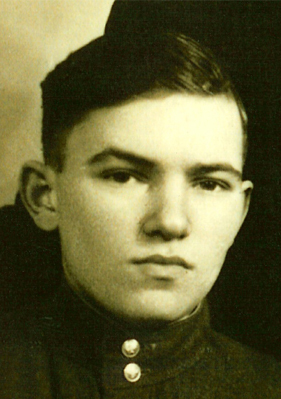 Lapidus was drafted into the Red Army on May 10, 1941, his twentieth birthday. Less than two months later, on June 22, 1941, Germany broke the non-aggression pact with the Soviet Union and invaded. The German offensive was quick and powerful, and despite the assurances of Stalin’s propaganda, it overpowered the Soviet forces in the western regions. Much of the Red Army scattered throughout the countryside – later regrouping as partisan units. For three weeks, Lapidus ran from the German soldiers with only the clothes on his back, headed east towards Smolensk. He was eventually caught and put in a POW camp in the woods near the Russia-Belarus border. He languished in the prison camp with hundreds of Red Army POWs until August of 1941, when he and a group of others, including his commanding officer, managed to escape with the aid of local peasants, who provided wire cutters and instructions on which direction go in order to escape. Hours before dawn, Lapidus crawled on his stomach to the relative safety of the woods with seventeen others. During his escape, he found himself in the middle of the crossfire between the Wassof partisan group and the Germans and was wounded. Although he had only the use of a straw to cleanse his bullet wound, he recovered without complications. Escaping deep into the woods, Lapidus went on to join the Chokulov partisan group, hiding his Jewish identity because of the anti-semitism that existed within the ranks. The partisan life was primarily a means of survival, but the group also participated in a number of attacks on railroads and other targets, earning Lapidus respect within the partisan ranks for his demolition expertise. Lapidus’s partisan encampment was located near the forest where the Bielski partisans had set up camp. Because the Bielskis sometimes worked with the Soviet partisans, Lapidus had a chance to visit the camp, where he met Tuvia Bielski for the first time in September of 1942. 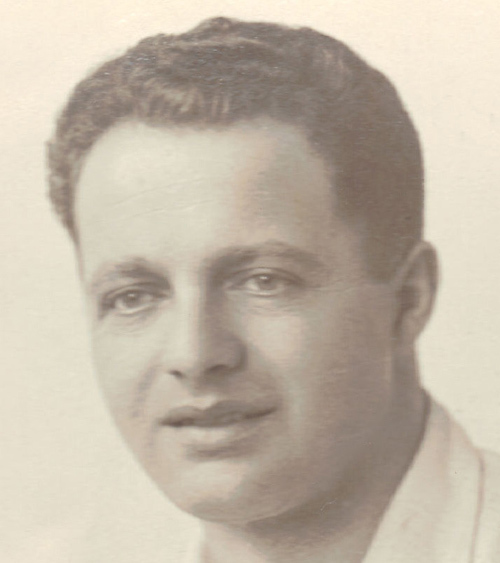 They quickly became friends, and Lapidus valued the kinship that an all-Jewish partisan unit provided him – after all, he could not even reveal his Jewish identity to his own otriad. Lapidus remembers Tuvia as someone who valued the integrity of every member of his group and did not discriminate against anyone based on their gender or age. He had innate leadership abilities and knew how to raise the morale of his partisans. “[Y]ou're not doing it for yourself, you're taking nekamah1 for someone else who got killed,” Tuvia once told his group. The two met at least once a week and collaborated on many joint operations. Inspired by his love of performance arts, Lapidus organized an entertainment group made up of a dozen partisans who sang, danced and played music for nearby partisan camps. The Soviet command granted them permission to perform; the presence of partisan entertainers in the region could easily be turned into beneficial propaganda. The performances were lengthy affairs lasting one and a half to two hours. The entertainers’ reputations preceded them; they became so famous that wherever they went next, a platform stage would be awaiting them, built by the hosting otriad. Lapidus’s younger brother fought with him in the partisans. Unfortunately, on one occasion, his brother became separated from his group during a mission and was killed by enemy crossfire. Deeply affected by this incident, Lapidus withdrew from assignments and instead used his demolition expertise to train peasants who had recently joined as partisans. Lapidus met his wife Ruth towards the end of the war at a concert in Lida. He already had a girlfriend whom he planned to marry, but quickly ended it after meeting his future wife, falling for her beauty and good nature. Ruth had been in Asner's partisan group, but later she joined the Bielski group. When Lapidus got sick with typhus, and his doctor passed away leaving him without the proper care, Ruth nursed him back to health and saved his life. Lapidus received many medals of honor for his bravery as a partisan, including the Order of Lenin, one of Soviet Union’s most prestigious honors. He immigrated to the United States, with Ruth where he became a successful businessman and raised his children. 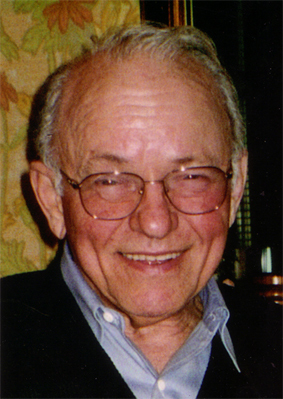 Solomon Lapidus (z''l) passed away in December 2017. May his memory be a blessing. Learn more about Sol, and watch his video testimony on JPEF's website. 1. A Hebrew word meaning 'vengeance'. "Somehow, you know, when we came out from them, from the ghetto, I cannot tell you how good it felt to breathe the fresh air, to know that we are free, to know that we can go. Okay, there were difficulties, obstacles, but we knew that we can go, that nobody will stop us, to breathe the fresh air, to see the trees. It was something, a special, special experience and then we came to the forest. We came to the forest and then, and we were lucky enough, I mention again that we were nice, young, pretty so they accepted us, and we joined the Partisans." — Mira Shelub. 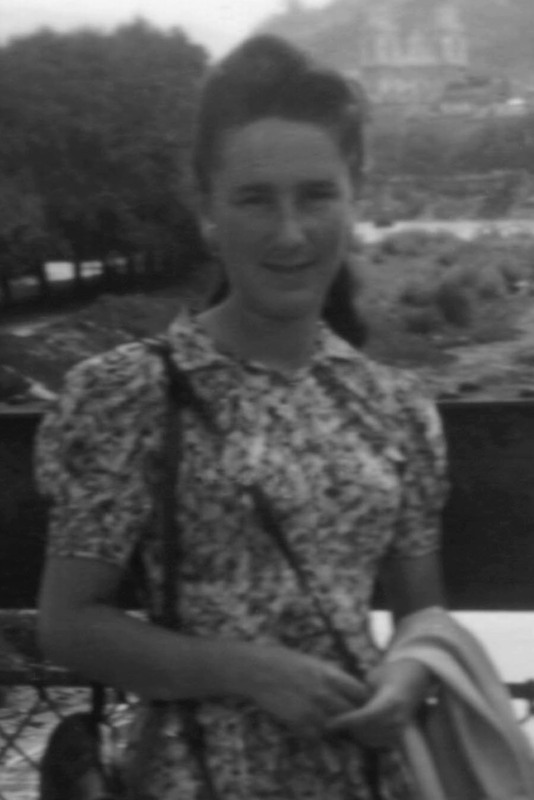 A Polish Jew born in what is now Belarus, Mira Shelub joined a partisan group that operated in the forest near her native Zdziedciol at the age of 18. With her family, she escaped Zdziedciol’s ghetto in 1942 as the Germans began killing off the population. Mira’s group engaged in sabotage against the Nazis and their Polish collaborators by disrupting communications and transportation to the war front. They blew up trains, attacked police stations, and stole food that had been provided for the Germans by peasants. In Mira’s group, women comprised about a quarter of the partisans. They did the cooking, took care of the laundry and provided other vital support. While working with the partisans, Mira met her husband Nochim, who was the leader of the group. Nochim had first been in a mixed group run by Russians. 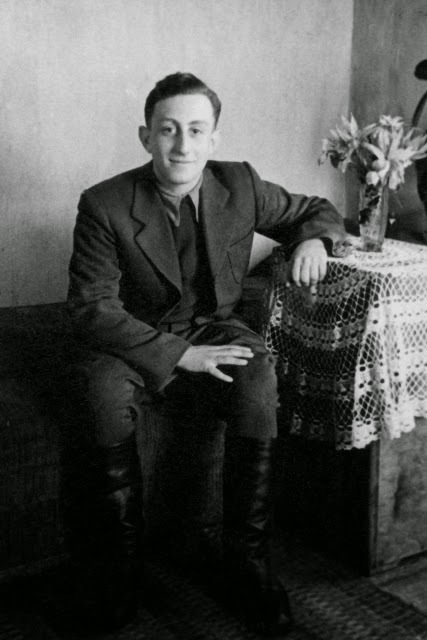 However, anti-Semitism was common among the non-Jewish resistance fighters, and so he decided to form his own unit, though he still continued to coordinate activities with the Russians. After the Russian liberation in 1944, the couple made their way to Austria, then finally to the United States, where Mira had contacts with relatives. They settled in San Francisco, and soon after Norman opened a sandwich shop near the Embarcadero. They had three children – a daughter and two sons. Mira lives in San Francisco and continues speaking with students and educators about her Jewish partisan experience. In February 2019, JPEF Director of Development and Outreach Sheri Rosenblum enjoyed a lovely visit with Mira and her daughter Elaine in San Francisco. Mira recounts the extraordinary story of her partisan experience in her memoir Never the Last Road: A Partisan's Life. 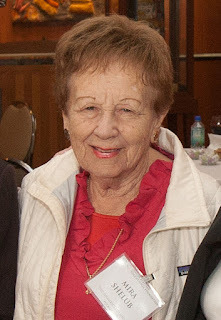 Visit www.jewishpartisans.org for more about Mira Shelub, including seven videos of her reflecting on her time as a partisan. "We had food what can eat thousand people, we were going in special my group what I was with the commander. We were going in to farmers where they lived close to big cities, but they never, Russian partisans was afraid, we not afraid, we're going in. They have food, so much of it, and pigs, cows. We took 10 pigs, you know, the meat in the summertime was too hot you no can eat, it's too hot, the meat. We have so much to eat." Max Cukier was born into a Hassidic family in Ryki, Poland, on January 23, 1918. Growing up as a pacifist, Max never imagined he would carry a machine gun, but this changed with the outbreak of the war. When Germany invaded Poland in 1939, Max fled to Soviet occupied territory, eventually ending up in Belarus. For the next two years he lived as a Polish refugee, persecuted by the Soviet government as a non-citizen. When the Nazis began their attack against Russia in 1941, Max went into hiding, traveling from village to village in search of food and shelter. Early in 1942 Max saw that hiding in villages was becoming too dangerous, and he took to the woods. In the forest, he made contact with other Jewish refugees, as well as some escaped Russian POWs. Eventually he joined the famous Bielski Brigade, a combination partisan unit and family camp. Taking initiative, Max began to organize small units and lead missions, bombing bridges and masterminding a daring attack on a German bunker using an abandoned Soviet tank. During this time Max met and married his wife, and she began to accompany him on missions, becoming his lookout. After liberation, Max first joined the Red Army and then defected from the USSR, escaping into Italy. In Italy he became involved with several Zionist organizations, becoming an acquaintance of Golda Meir, Israel's future prime minister. He traveled to Israel, and in 1948 came to the U.S. under the auspices of the Zionist Cultural Congress. Over time, Max focused on building a new life as a civilian, started an importing business, and eventually moving to Los Angeles, where he raised three children and three grandchildren. Max passed away January 17, 2011. Visit www.jewishpartisans.org for more about Max Cukier, including five videos of him reflecting on his time as a partisan. "And I saw the trees very big trees, heavy trees and it was a wind and it was blowing the trees back and forth. And I said here we come this will be our life we have to sleep here to live here. Snow, rain or whatever… this is our home and we have to take it." For partisans like Sam Gruber, the nearby forests and swamps were a mixed blessing. For the same reason they provided protection, they could also be treacherous. It was a setting, however, that sheltered many partisans throughout Europe. Sonia Orbuch explains: “We had to choose a place with so many trees. In a way it was like a protection.” The forests were great forts, thickly wooded—the swamps, their endless moats. “Without the forest we couldn’t survive,” Norman Salsitz declares. 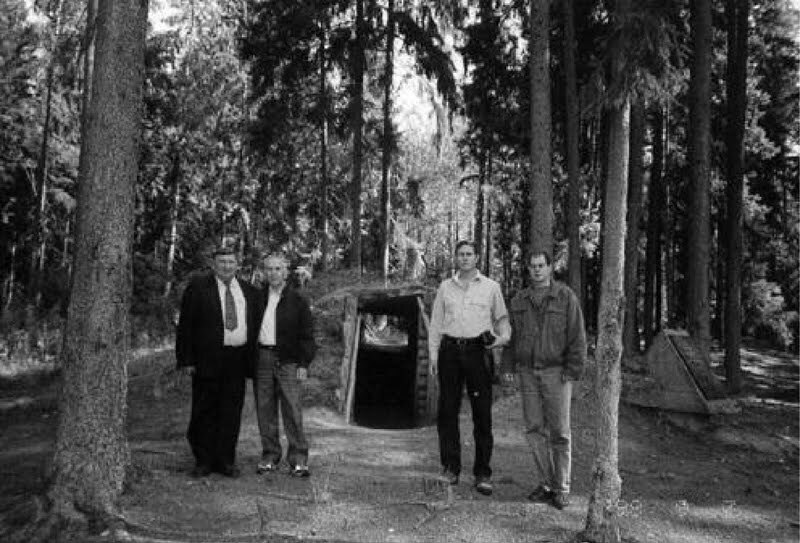 Photo taken in 1999 of a zemlyanka in the Naroch forest, Belarus. From Alexander Bogen’s book, Revolt. 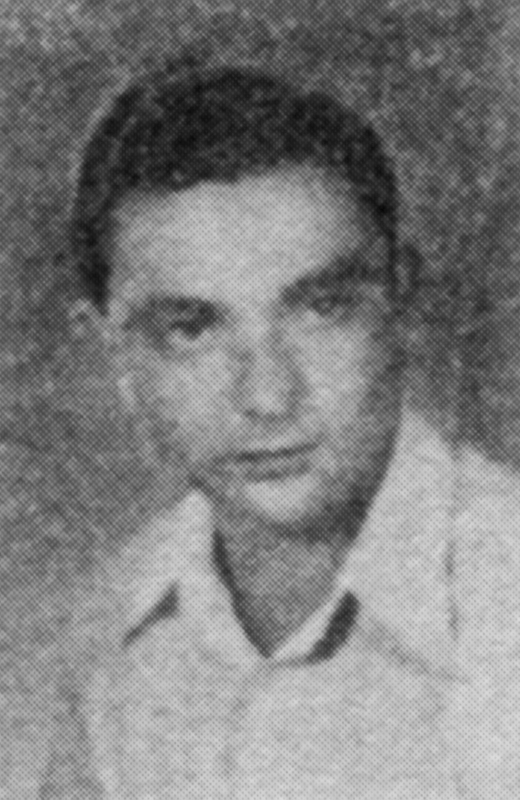 Moshe Baran is a Jewish partisan from the town of Horodok, located in present-day southwestern Ukraine but belonging to Poland prior to the war. (View a video of pre-war life in the Horodok shtetl here.) Moshe was in his early 20s when the Nazis rounded up the Jews in Horodok and sent him to a labor camp near Krasne, where he worked grueling 12-hour shifts laying railroad ties and survived on bread crust and potato peel soup. 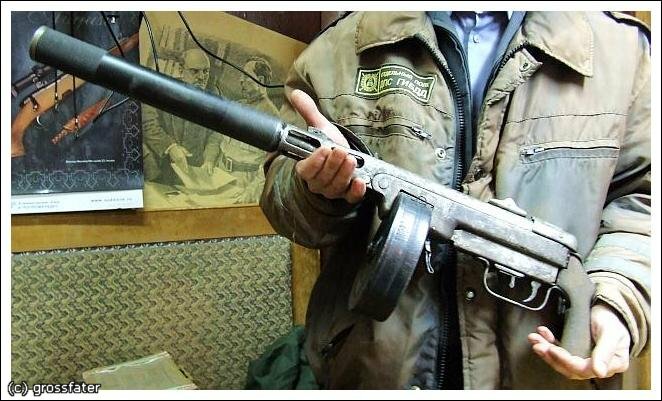 Having heard about the resistance movement – and the price of admission in the form of a weapon - he was eventually able to assemble a gun from scrap parts he managed to obtain with the aid of friends. He eventually escaped and joined a Russian partisan battalion, where he mined roads, planned ambushes, and set fires in the woods to mark airdrop spots. Moshe was also able to arrange the rescue of his mother, brother, and sister, which was a truly fortunate and rare occurrence for his situation. After the Russians liberated the region in ‘44, he was conscripted into the Red Army – but was spared the uncertain fate of the front lines, thanks to his bookkeeping skills. 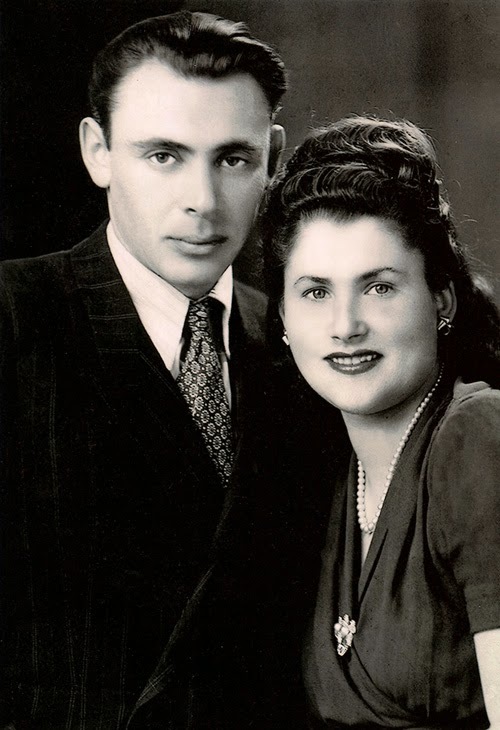 After the war, he ended up at a DP camp in Linz, Austria; there, he met his wife Malka, a survivor of the Treblinka concentration camp. They married in the newly-formed state of Israel and emigrated to New York City in 1954. Now in his 90s, Moshe Baran lives in Pittsburgh, and devotes his time to speaking out about his experiences and the destructive power of hatred, which can have devastating consequences for society if left unchecked. I had the privilege on January 9 to be interviewed for a documentary on the subject of Jewish resistance during the Second World War in Belarus. The documentary is being produced by Julia Mintz for national release later this year. During the interview, she led me to recount stories of the period prior to the War in the 1930s when the Nazis took power in Germany and began their hate campaign against the Jews. Even when the hate campagain eventually spilled over into Poland, in Belarus in the east where I lived at the time, I did not experience any blatant anti-semitism. The Belarus were a minority in Poland, and we Jews were a minority among them. So there was generally an amiable relationship among the population. In the process of the interview for the documentary, I recalled that the news of what was going on in Germany and in western Poland certainly had reached us at the time. But as it is in human nature, unless one experiences something oneself, it not was easy to believe that what we were hearing could affect us directly. As with most ordinary people, we were simply naive enough to rely upon the humanity of our fellow humans. This proved to be a great disappointment, to put it mildly. When words of hate are being disseminated we need to take it very seriously. There is never room for complacency, even when it seems that we ourselves are safe and unlikely to be affected by such speech. Words of hate lead to acts of hate, acts of hate lead to atrocities and genocide. We did not believe at the time that the words we were hearing could affect us in such a short time. But hate has no borders: those words did affect us, and they eventually affected the entire world. On the night of July 24, 1942, the ghetto of Dereczyn was liquidated; between 3,000 and 4,000 Jews were murdered and placed in a mass grave. Before the Germans swept Dereczyn, some 250 Jews evaded execution and fled into the forests. They were assisted by another survivor, 33-year old Dr. Yehezkel Atlas who had fled from Kozlowszczyzna, in the Slonim district of western Belarus, where he saw his sister and parents murdered. He was the physician of a partisan group commanded by Pavel Bulak and Boris Bulat, and he brought the refugees from Dereczyn to the two Soviet commanders. 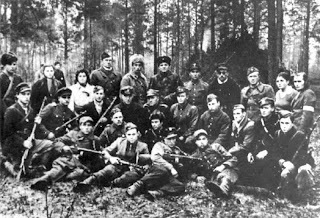 There was already a partisan fighting group of Soviet and Polish soldiers, but Atlas announced his intention to form an all-Jewish unit, to give the survivors of Dereczyn vengeance for their murdered families. Bulak dismissed him, insisting Jews were not fighters, and in any case they did not have weapons to prove themselves. Furthermore, Bulak did not want Atlas, although he was a skilled tactician, to be a partisan leader; he was essential as a physician. Dr. Atlas was adamant and convinced Bulak enough that the commander sent the Jewish men to prove their merit on a dangerous operation — half-expecting failure. When Atlas and the others returned with newly attained arms, Bulak allocated forces for an all-Jewish partisan unit. On August 10, 1942, Dr. Yehezkel Atlas received permission to attack the Germans at Dereczyn. Under the authority of Bulak and Bulat, Atlas led 300 partisans in an armed attack on the German garrisons. They successful took control of the town, capturing 44 German policemen and killing almost 20 in the struggle. After raiding the supplies, the Jewish partisans now all had high Russian boots, leather knapsacks, shirts, and a number of small, good-quality arms and ammunition. Atlas ordered the 44 captured German policemen atop the mass grave outside Dereczyn, where they were lined up and executed. 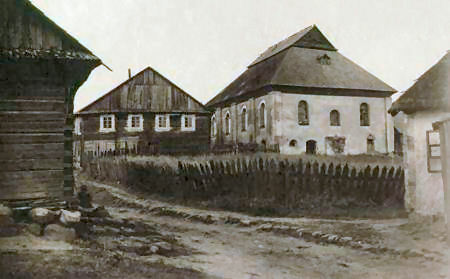 Dereczyn Synagogue, Copyright © 2008-10. Museum of Family History.